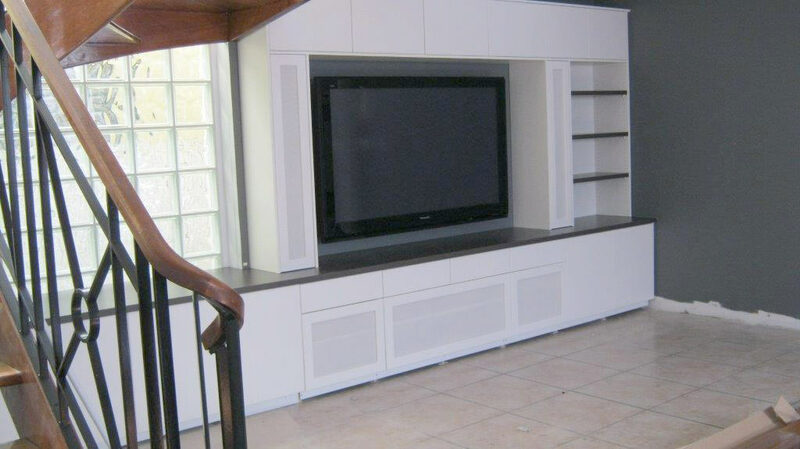 We have a wide variety of custom cabinet solutions designed to fit your lifestyle. 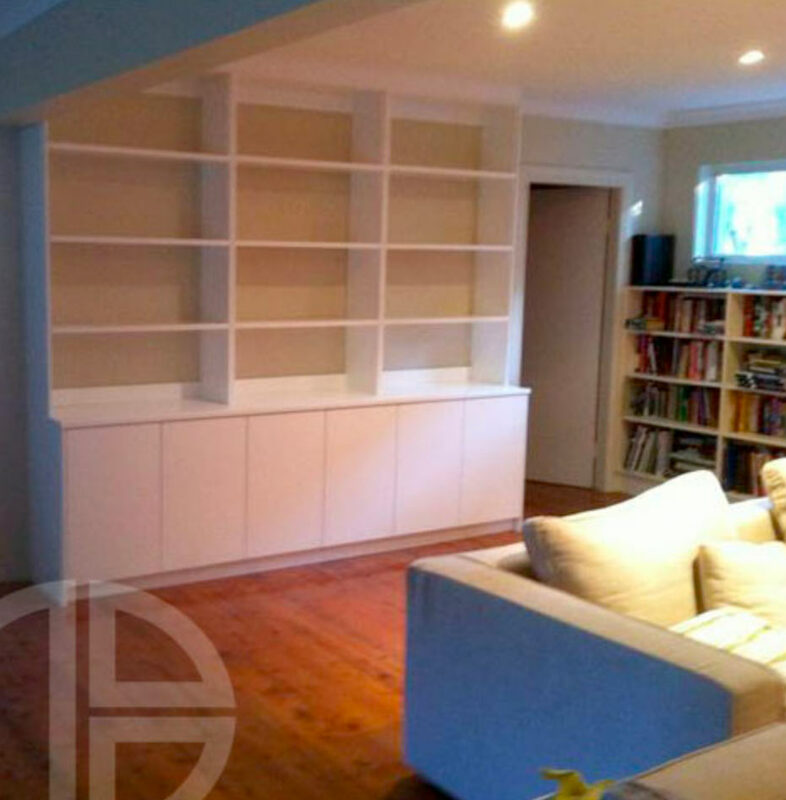 Whether you are looking for an entertainment unit to perfectly match an entertainment area, or just looking for space saving practical storage, we can help. 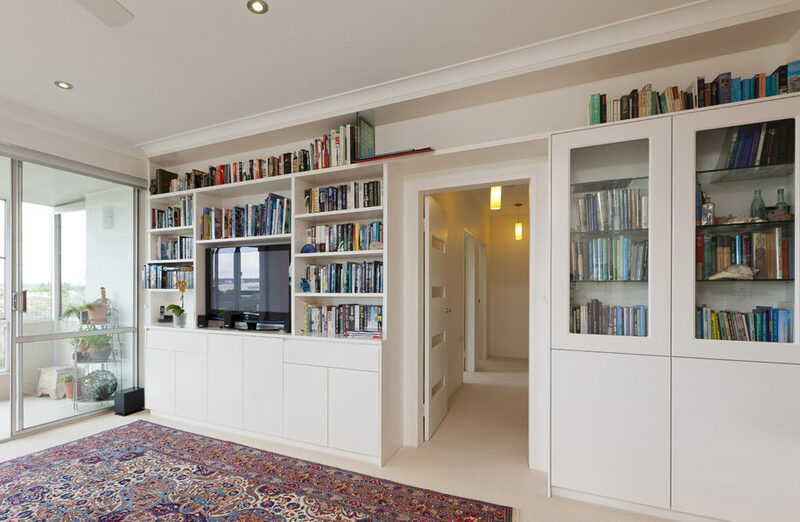 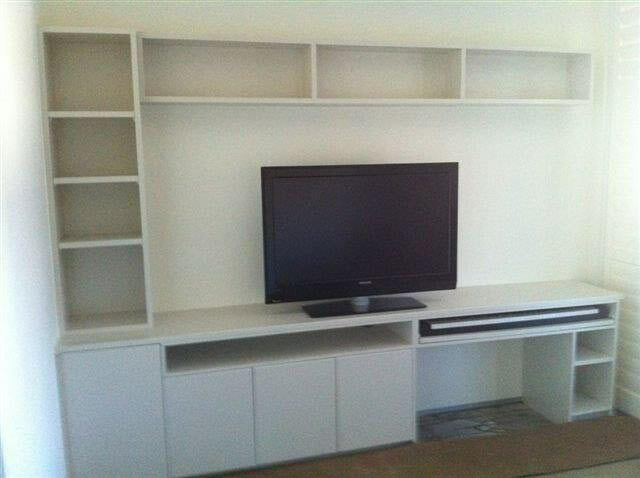 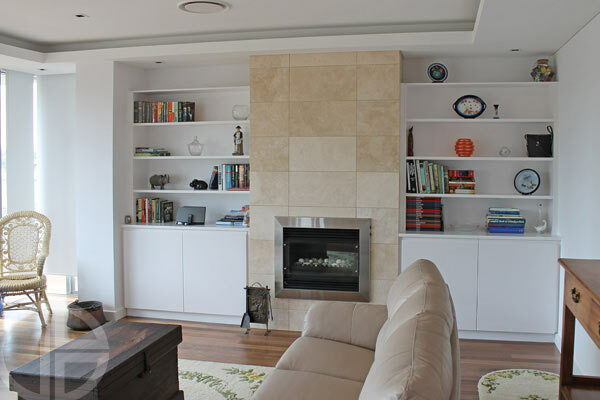 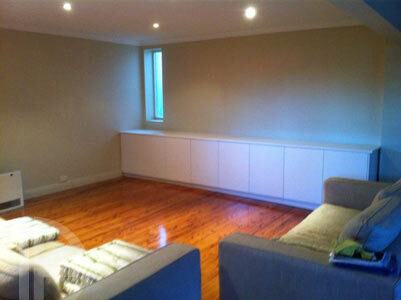 We also design and install bookcases, wall units and TV stands. 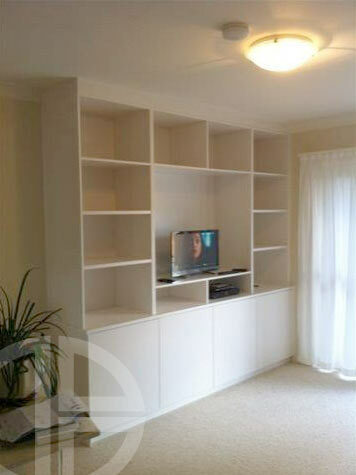 In fact just about any cabinets you require. 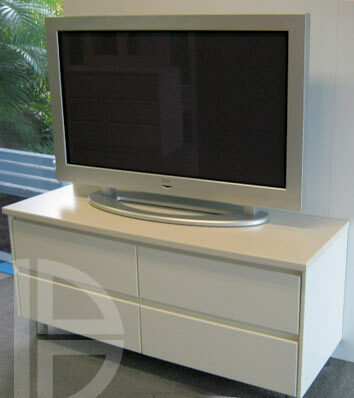 Talk to our consultants today on 02 4421 0543 or visit our showroom.